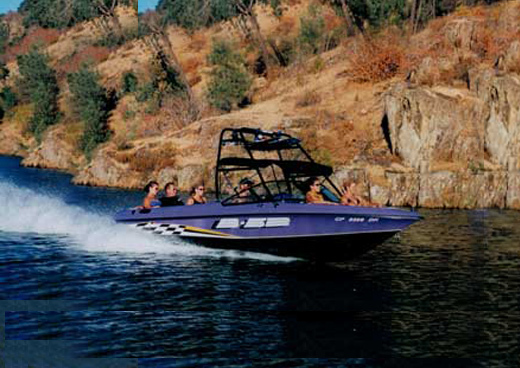 AT MB SPORTS, OUR BOATS COME STANDARD EQUIPPED WITH EVERYTHING YOU NEED TO ENJOY YOUR TIME ON THE WATER FROM DAY ONE. 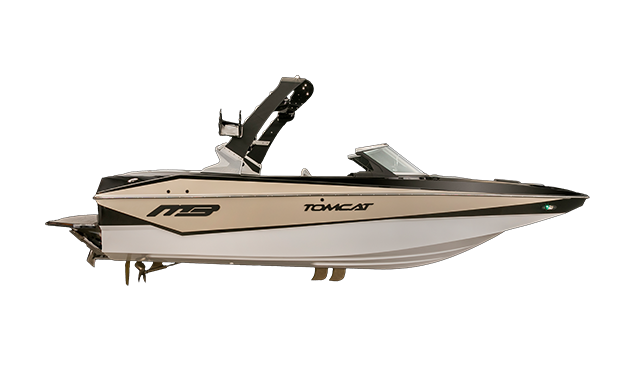 WHETHER YOU ARE AN EXPERIENCED BOATER, OR PURCHASING FOR THE FIRST TIME, YOU WILL FIND OUR TOMCAT AND B52 SERIES FULL OF FEATURES THAT LEND TO YOUR ON-WATER EXPERIENCE. ALL OF OUR BOATS ARE MANUFACTURED BY EXPERIENCED ARTISANS, WITH QUALITY, PURPOSE BUILT COMPONENTS. THIS ALLOWS YOU TO STOP DEBATING THE PRICE, AND START ENJOYING YOUR TIME WITH FAMILY AND FRIENDS. Our hulls are specifically designed for the best performance available. 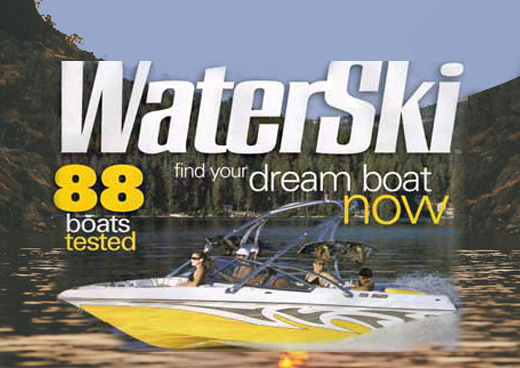 Each boat is conceptualized using CAD technology to provide the optimal wake for its size and displacement. Each hull is patterned to perform the same giving a consistent wake no matter which model. Using only the highest quality marine-grade vinyl’s, MB Sports creates a plush and luxurious interior. Our seasoned employee’s handcraft each and every part of our interior. Offering the most vinyl colors and texture options in the industry, we allow the customer the opportunity to make their boat unique to their tastes. MB Sports takes pride in the fact that we use all stainless steel and billet aluminum accents. Our dash is accompanied by easy to read, white faced Livorsi gauges. Mooring covers and Bimini tops come standard with every MB boat. Constructed with Sur Last® Marine-Grade high performance polyester for years of use under all conditions. Every MB boat comes standard with a custom designed soft sided cooler bag by AO Coolers. It can be stored under the seats of your boat, allowing easy access while out on the water. We use vinyl ester resins with superior fiberglass reinforcements to stay blister free and endure the harshest of conditions. We use a Vacuum Infusion Process or VIP which provides an excellent glass-to-resin ratio with minimal to no voids in the finished laminate. VIP is not only yields a incredibly strong part, it drastically helps reduce styrene emissions, helping us do our part to protect the environment. Each MB boat is equipped standard with a 5” display using Zero-Off GPS driven speed control. This is a valuable tool giving the user a “set it and forget it” feeling when it comes to picking a speed for wakeboarding or wakesurfing. MB Sports takes great care in our gel coat process. Our molds are hand taped and colors are applied by some of the best in the business. We use only the best gel coats and metal flake to give each boat a high quality custom and unique look. MB’s quick fill ballast system is designed for maximum capacity and ease of use. With the quick pull of a lever you can fill up to 2,800 lbs. of ballast in under 60 seconds. When you add the option of plug and play system allowing an additional 1,200 – 2,300 lbs., the combination sets MB Sports as an industry leader. MB Sports boats offer the most storage available. Our removable transmission and engine trays make is easy to keep your stored items clean and dry. Removable carpeting is another standard that MB Sports offers with every boat. No one likes soggy, moldy, damp carpet. The ability to remove you carpet, clean, dry and store in a safe place is an added value to any boat owner. Our speaker boxes are constructed by a closed mold infusion fiberglass process and custom gel coated to match each boats color scheme. Featuring Exile Audio components, LED’s and stainless steel cup holders. OUR SPORT OPTIONS INCLUDE THE PATENTED MB SWITCH SURF SYSTEM, CUSTOM REAR PLUG AND PLAY BAGS FEATURING QUICK DRAIN TECHNOLOGY EXCLUSIVE TO MB SPORTS. ADDITONAL BOW BALLAST BAGS ARE NOW AVAILABLE AS WELL. THESE OPTIONAL ITEMS CAN TAKE YOUR MB TO THE NEXT LEVEL. 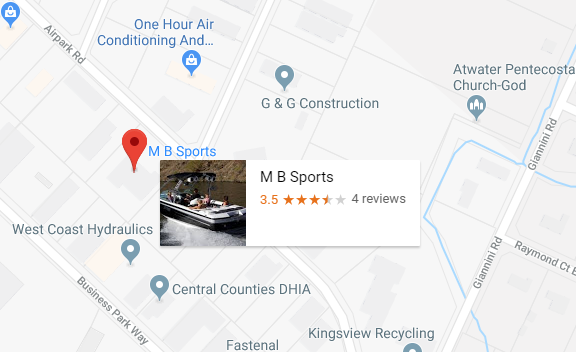 AT MB SPORTS, WE KNOW THE PERFORMANCE OF THE YOUR BOAT IS EXTREMELY IMPORTANT. WHICH IS WHY MB HAS PARTNERED WITH INDMAR AND OFFERS THE RAPTOR LINE IN ALL MB BOATS. THE INDMAR RAPTOR 400 6.2L AS A STANDARD, THE OPTIONAL RAPTOR 440 OR ROUSHCHARGED™ 575 RAPTOR CAN REALLY CHANGE THE GAME. THESE WORKHORSE ENGINES PROVIDE THE POWER AND RELAIBILITY TO KEEP YOUR FAMILY OUT ON THE WATER FOR YEARS TO COME. OPTIONAL GATORSTEP FLOORING IS AVAILABLE IN TWO DESIGNS, HEXAGON OR PLANK. ONCE YOU CHOOSE YOUR LOOK, YOU CAN SELECT FROM TEAK, ALMOND OR SHARFIN COLORS.SELECTING AN OPTIONAL FLOORING KIT INCLUDES THE MATCHING DECK AND SWIM STEP PADS. AT MB SPORTS, OUR BOATS COME STANDARD EQUIPPED WITH EVERYTHING YOU NEED TO ENJOY YOUR TIME ON THE WATER FROM DAY ONE. Irv Brendel’s “Hot Damn Hondo 006” broke records and won races in Long Beach and Oakland. In fact they broke and set every record in NDBA, APBA and UMI making history in the racing books; making them legends in their own time. Mike was the driver of that boat and was elected to the Gulf Hall of Fame as a result of those runs. 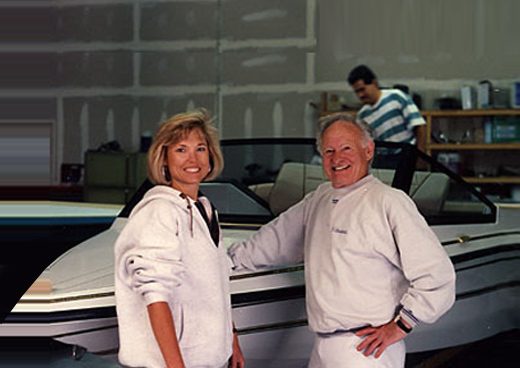 The first MB Sports boat, built by Mike and Irv Brendel along with a few trusted partners. This boat was nicknamed “Kermit” because the gelcoat came out such a bright green. It was built at a friend’s farm near Merced, CA. 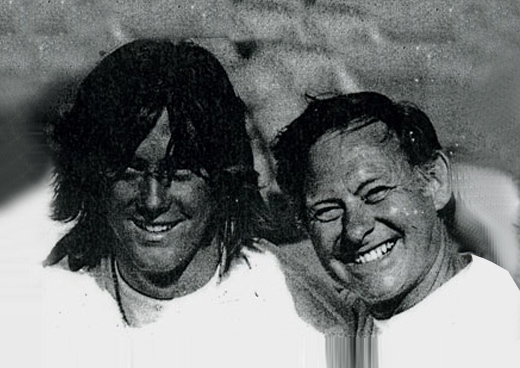 Then Irv, Mike, and Delbert Briscoe (Mike’s father-in-law) towed it across the country, for the WaterSki magazine test. 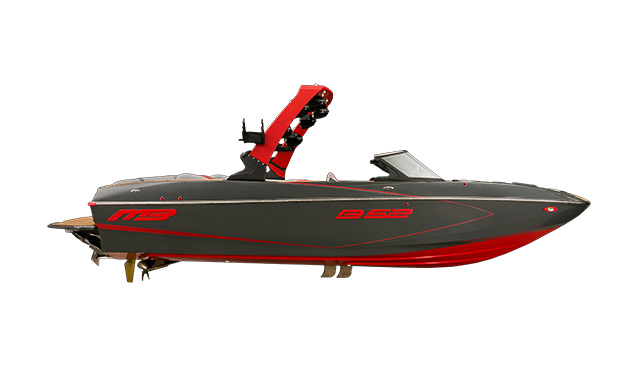 In 1999 MB Sports exploded onto the wakeboard scene with the all new B52, specifically built to create a massive wakes and challenge even the most advanced riders. 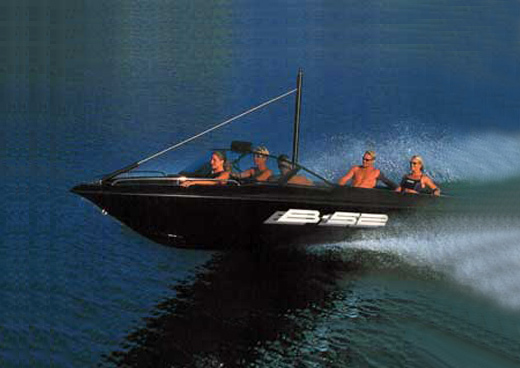 Following the success of the B52 in 1999 MB Sports continued to improve the B52 and released a V-Drive edition providing exceptional performance as well as room for the whole family.